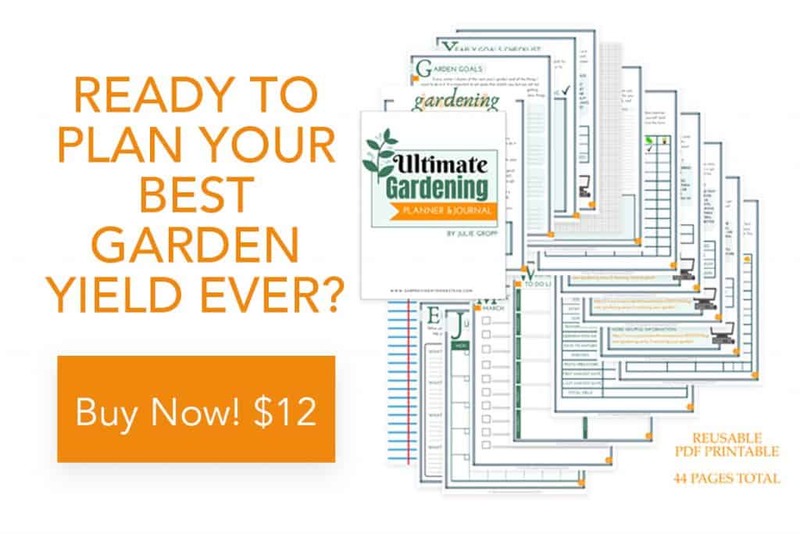 Your summer harvest is finished and your fall garden is planted. It may even be blooming now. Depending on your area, you may have another month or two of harvest time before winter. Others are already seeing snow on the ground. But what do you do if you want to prolong that growing season as long as possible. Move everything to a greenhouse? Probably not. 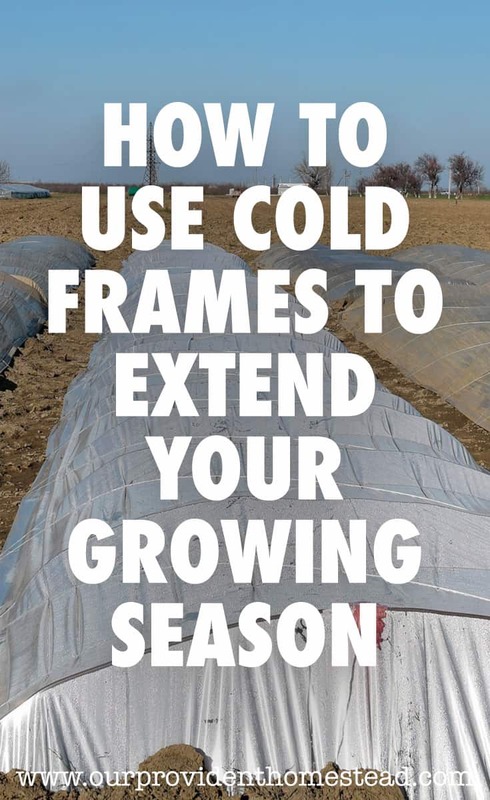 The most efficient way to extend the growing season is by using cold frames. 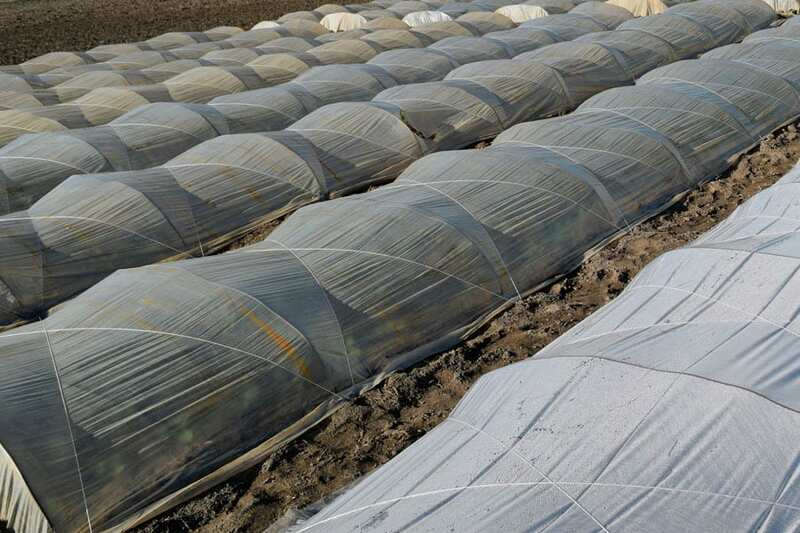 Cold frames are covers you can put over your plants to protect them from wind and freezing temperatures. Depending on the design, cold frames can buy you another month or more of harvest in your fall garden. My fall garden was a crash and burn. Most of it didn’t come up and what did got eaten by rabbits. So although my summer garden flourished, my fall garden is non existent. But that is how things go on the homestead. Better luck next year! Using existing raised beds-Use old windows or plastic to cover the boxes in the evening and open them during a sunny day to vent. PVC pipe and clear plastic-Attach clamps to the sides of the box or put rebar in the ground next to the boxes. Then hoop PVC pipe over the box. Attach plastic to keep in the heat. Using hay to make a cold frame-Surround your plants in the ground with hay bales, and then cover with old windows or plastic for cold nights. 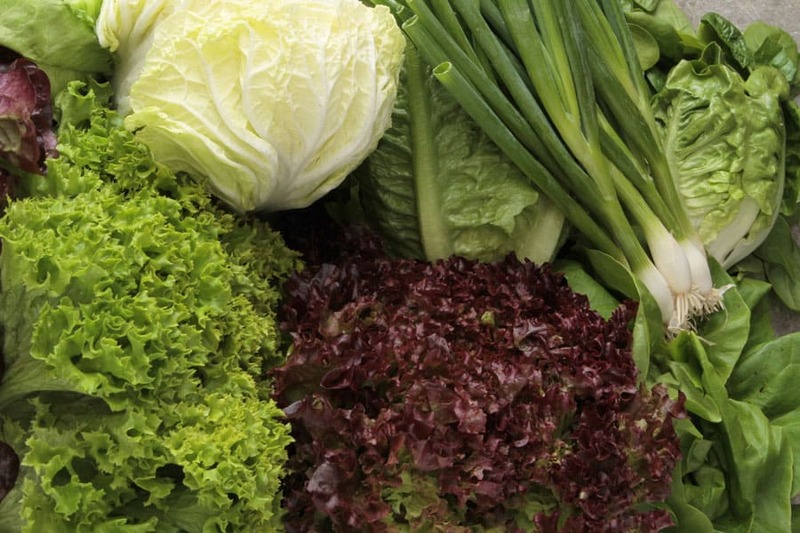 What Vegetables Thrive in Cold Frames? Extending your growing season is easier with a cold frame, especially in the northern climates. 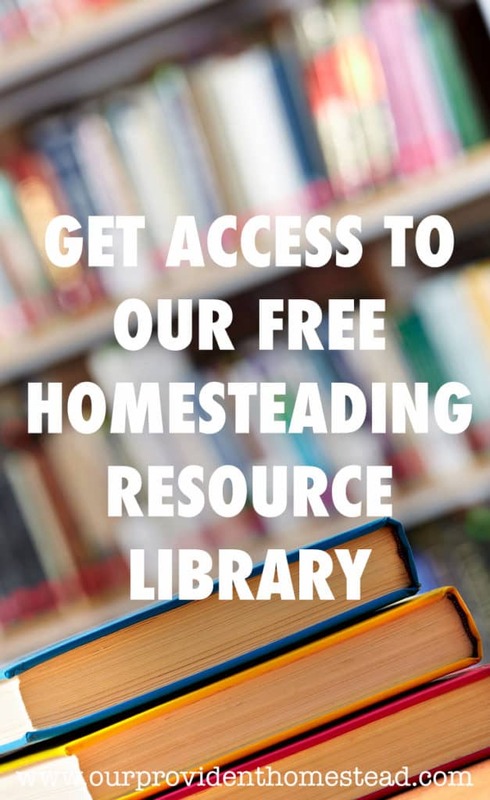 With this method, you can still harvest veggies from your garden way after summer is over. What a treat! 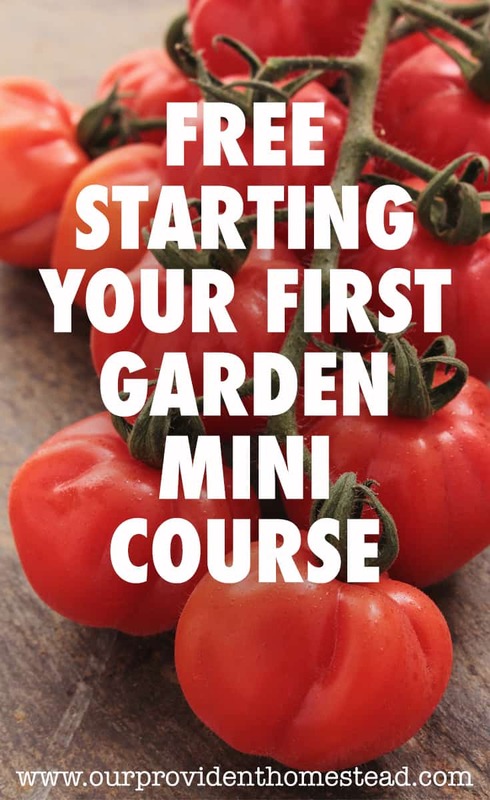 How do you extend your gardening season? Please let us know in the comments below. Thanks!